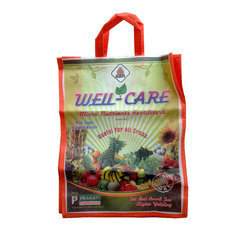 Established in the year 2007 we, Bhawani Group Of Industries Known for Manufacturing, Exporting and Wholesaling, our clients with a comprehensive range of Non Woven Bag, PP Woven Bags, Masala Bags, Fertilizer Bags, Cattle Feed Bags and many more. 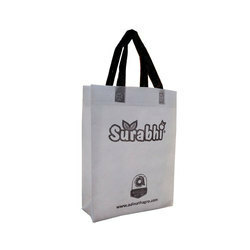 We manufacture all our products in compliance with international quality standards & norms, using high grade raw material. 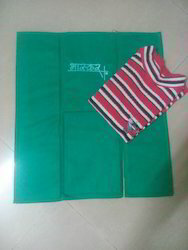 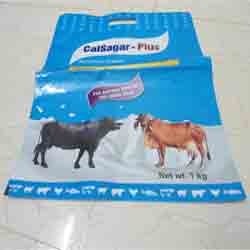 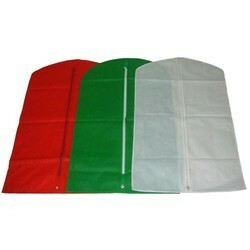 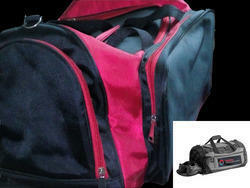 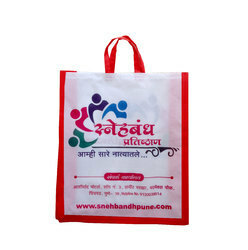 We are a leading Manufacturer of d cut non woven bags and d punch bags from Pune, India. 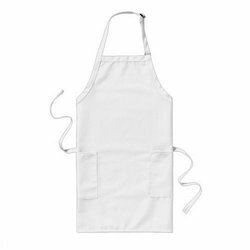 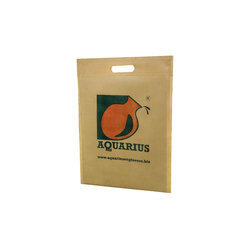 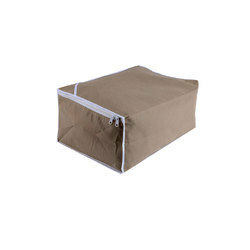 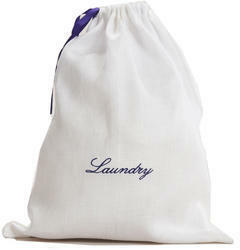 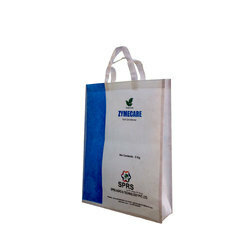 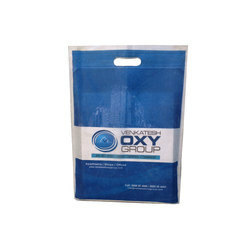 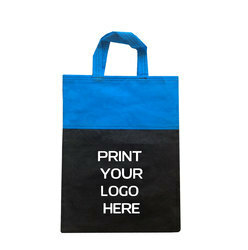 Our range of products include loop handle non woven bags. 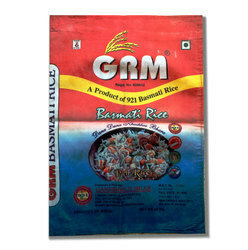 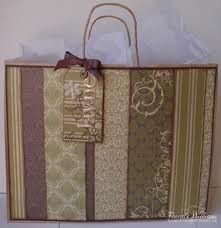 Offering you a complete choice of products which include rice bags. 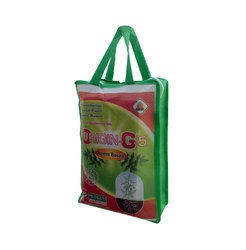 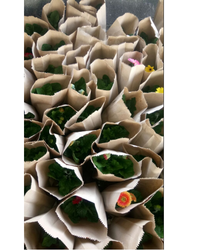 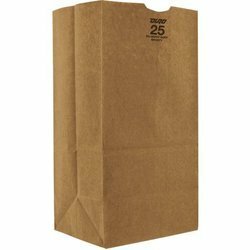 Offering you a complete choice of products which include plant bags, foodrap paper bags, brown paper bag, square bottom paper bags and event paper bags. 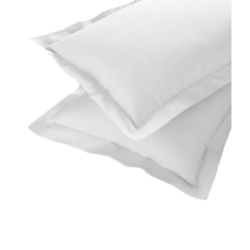 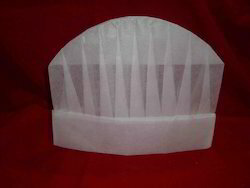 Offering you a complete choice of products which include plain white pillow cover.